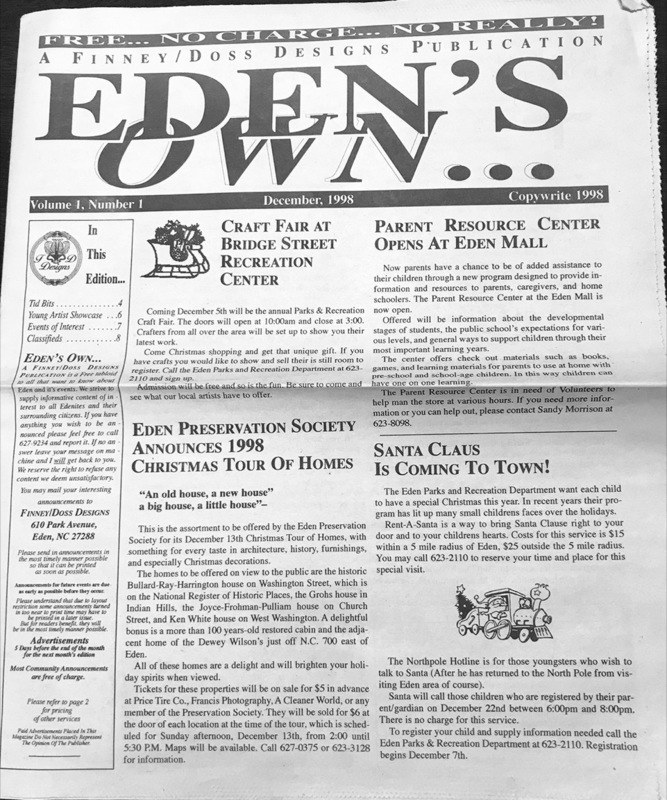 Eden’s Own Journal is the first countywide paper in Rockingham County. Ready to take the next step for your business? It’s easy to advertise with us.